HARE (Hamilton Association for Renewable Energy) is a community-based association with an aim to increase the generation and use of renewable energy within the City of Hamilton through education and the creation of personal investment opportunities. Anyone can join HARE. Although the group's focus is on the Hamilton area, anyone who is interested in getting involved with the promotion of renewable energy is very welcome! 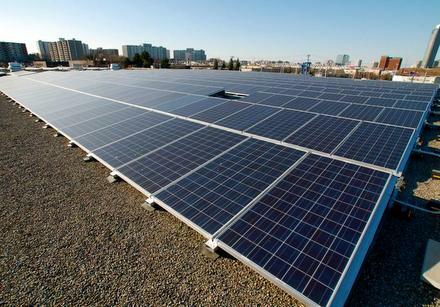 Our mission is to promote renewable energy in the City of Hamilton. public education regarding the benefits of renewable energy.